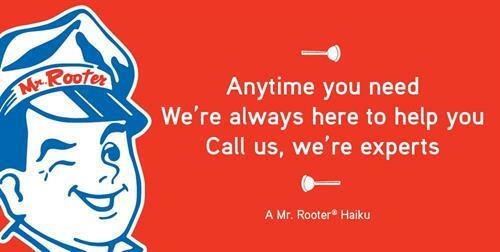 Our office is open during normal business hours, but our plumbers are on call 24/7/365. 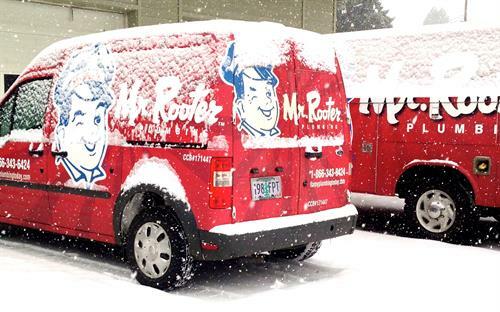 Mr Rooter Plumbing is a proud member of our community, both in serving homeowners and businesses, but in being involved in supporting our community over the years. Having recently moving our office to Keizer, we are looking forward to participating in Keizer Chamber events and functions and continuing to support our local community. 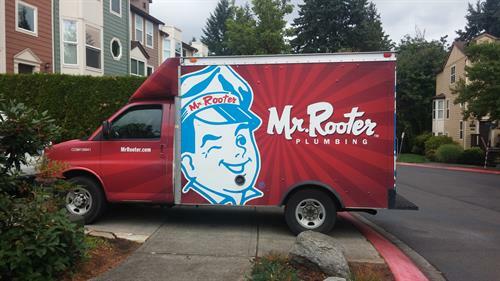 Mr Rooter Plumbing has built a reputation over the years in providing excellent plumbing services, including helping with drain problems, including major sewer lines and plumbing/water lines. 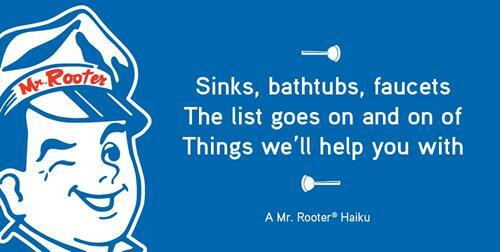 Whether the job is big or small, we are able to accommodate any plumbing challenge. 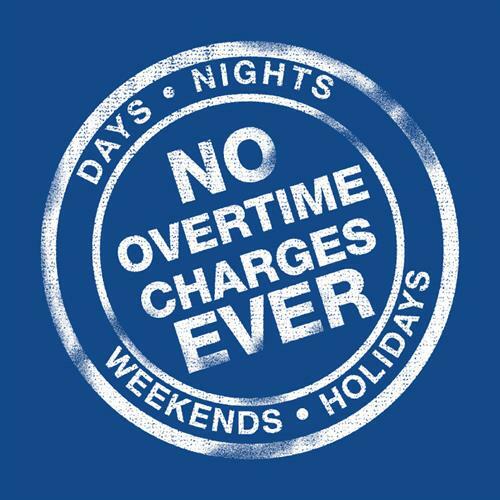 We are also available 24 hours a day, seven days a week, and our team is big enough to handle most emergencies quickly. Everything is priced up front so our customers know exactly what they are going to pay before we start the job.